Bayern Munich look set to turn their attentions to Barcelona and Spain star Jordi Alba should they fail in their pursuit of French international Lucas Hernandez. According to Don Balon, Atletico Madrid manager Diego Simeone is to pull out all the stops to try and convince Hernandez, who won the World Cup with France this past summer, to stay with Los Rojiblancos, and that if the Argentine is successful in this, Bayern will turn their attentions to Jordi Alba. Another recent report from Don Balon has noted that Spaniard Alba has decided that he’s to leave the Blaugrana, something that will music to Bayern’s ears. 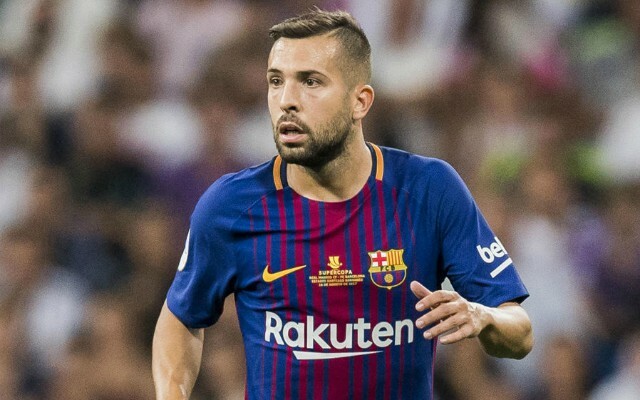 Alba is debatably the best player in the world in his position, thus it would be a bitter blow for Barca should they end up losing the former Valencia man. 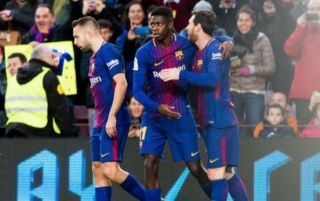 The player’s partnership with Lionel Messi is one of the best in world football, and the Spanish giants would have an extremely difficult time replacing him should he end up departing the Camp Nou. Bayern fans would surely be over the moon to see Alba seal a move to the Allianz Arena, as the defender’s arrival would give their quality at the back a major boost.